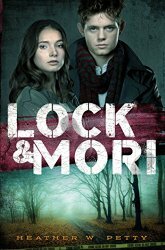 Reimaginings and retellings are some of my favorite reads so I was eager to read LOCK & MORI. The blurb had me anticipating a much different read from what it was though. If you're a fan of Sherlock Holmes in any of his incarnations that have come before you might be disappointed with it, I know I sure was. The first problem was that Mori is narrating the story and therefore Sherlock is very much just a side character. It's almost painful to read how much he's forced into the love-interest role and lacks the deductive traits that usually define who he is as a character. Not to say he isn't a character worthy of being turned into a romantic foil for a female Moriarty I just felt Petty's particular take on it was bland and uninspired. If you go in knowing ahead of time it's a romance you might be able to enjoy it but I was really disappointed. There is a mystery to solve and it is an important device to move everything forward and yet it's so predictable I was left wondering when the twist would come. As much as it pains me to say it, I just didn't like it. It was a struggle to finish and the ending made me roll my eyes. It was a weird way to end it considering this is intended to be a series. I don't even know whom I could reasonably recommend it for. 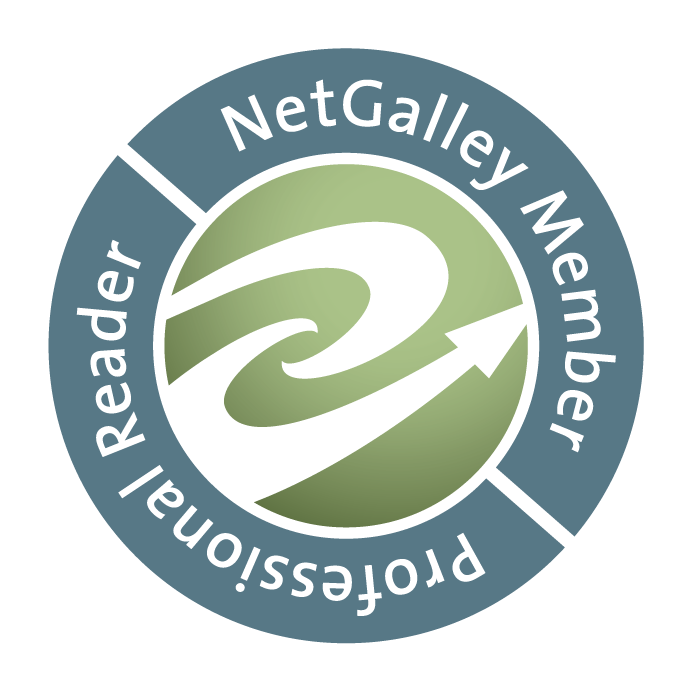 Very young YA readers who have no previous experience with Holmes reimaginings I maybe?